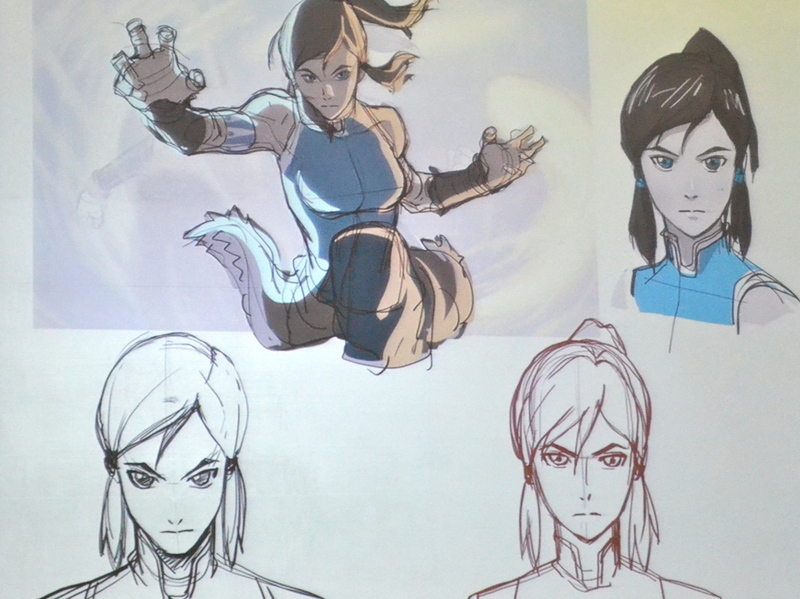 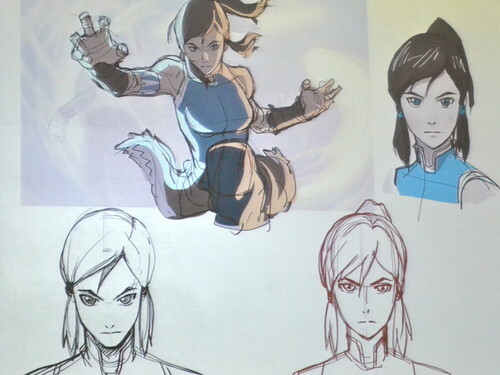 Korra Official Artwork. . HD Wallpaper and background images in the Avatar, La Légende de Korra club tagged: korra the legend of korra avatar mako bolin.